Inspired by the story of Nora Monsecour, a Belgian transgender girl, this is a film of the devastating desire to follow your dream no matter what. In this case the dream is to conquerer the world scene as a professional ballerina and the dreamer - the 15-year old Lara. Supported by her french-speaking father, Mathias, the born as a boy Lara has to walk a painful path. While it doesn’t seem difficult to follow a hormone therapy in preparation for a transgender operation, the ballerina-to be soon realises that the body can not change so easily despite of her soldier-like discipline and devotion. Because even with the outlook of a girl, Lara cannot simply hide the male sexual organ she was born with. 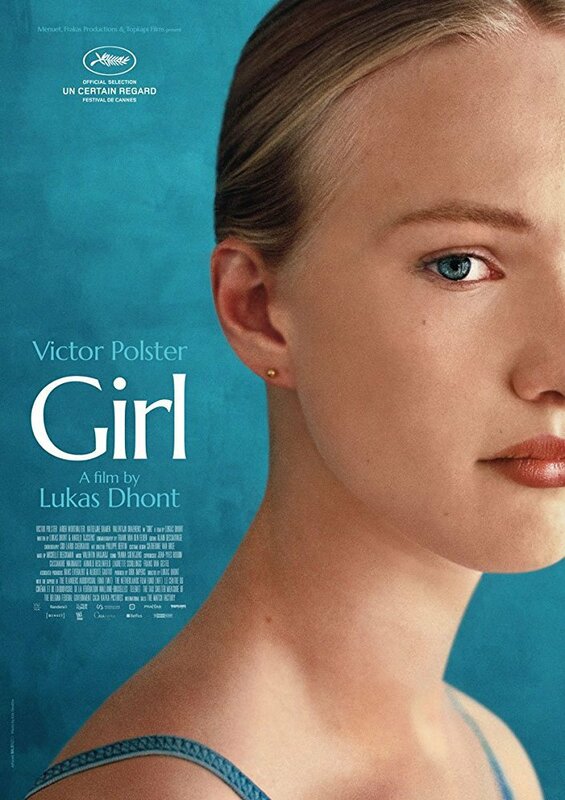 Director Dhont and screenwriter Tijssens collaborated with Nora Monsecour on the creation of the the “Girl”.